In this episode of Treadmill Tuesday running Physio Alex Kimp introduces his new video blog series focusing on how the Physiotherapists and Osteopaths at the Injury Rehab Centre can help runners avoid running related injury like plantar fasciitis, achilles tendon pain, runners knee and perform better on the track. 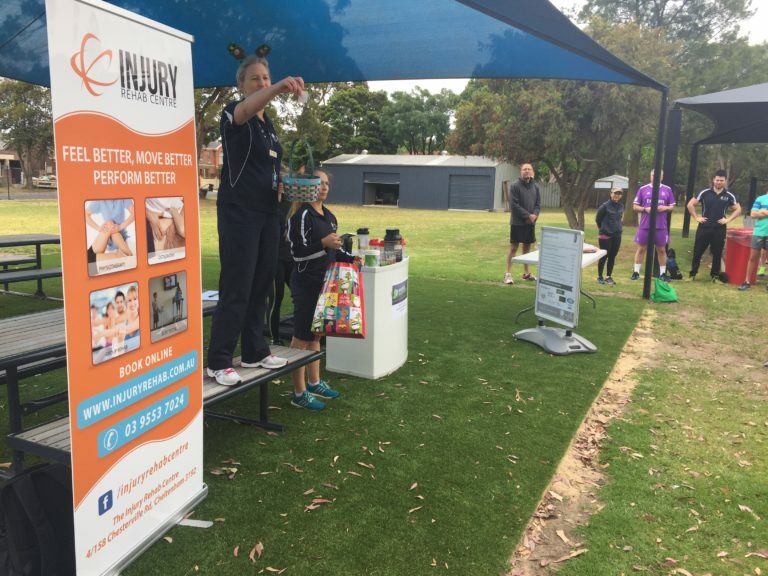 Last weekend the Physiotherapy and Osteopathy team at the Injury Rehab Centre had a great morning getting involved with the Waves Leisure Centre’s Members Breakfast. 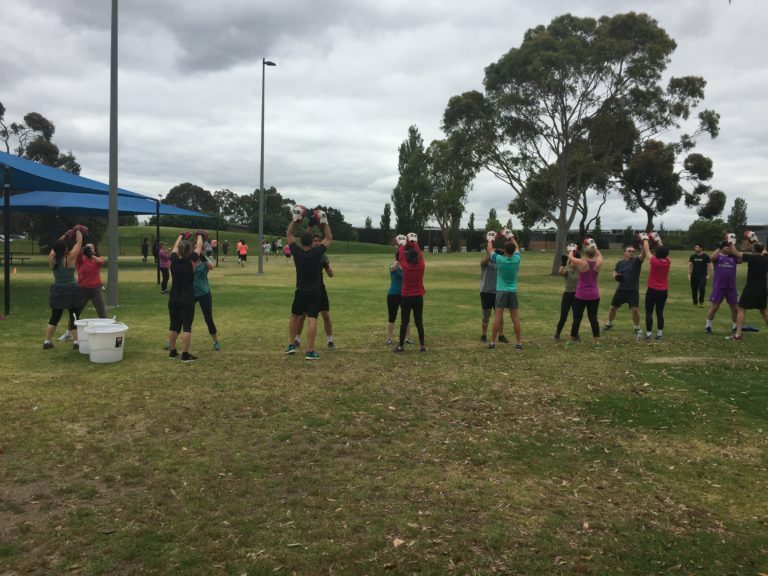 The morning included a great group workout and breakfast sausage sizzle that had all participants drooling. 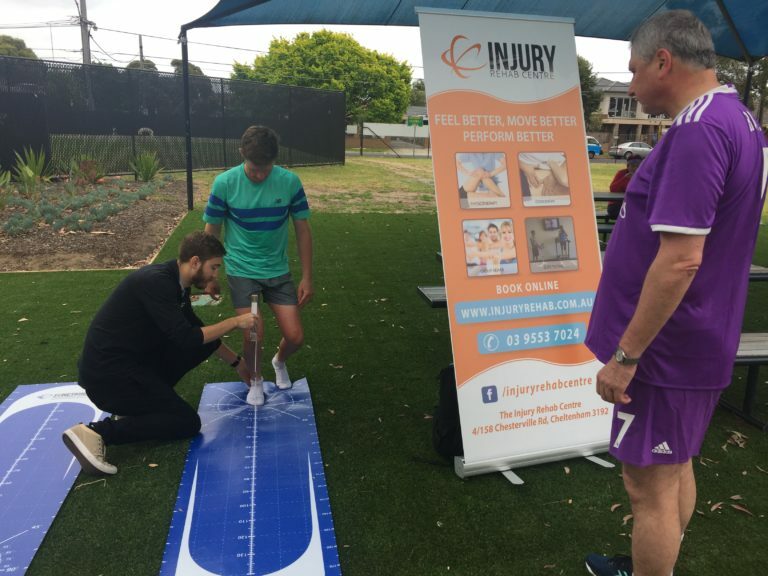 The Physio’s and Osteo’s at the Injury Rehab Centre in Cheltenham were also on site to provide advice and free injury screens to the participants to reduce risk of injury. 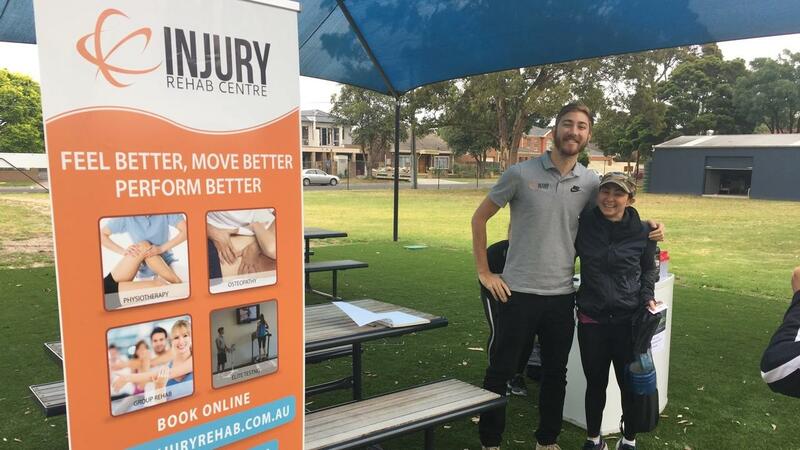 At the Injury Rehab Centre we are passionate about helping members of the Cheltenham and Bayside community achieve their goals of feeling better, moving better and performing better! Basketball is the world’s 2nd most participated sport with over 213 countries involved and 450 million players. Interestingly it is also Australia’s 2nd highest team participation sport with an estimated one million people. The talent pool also continues to grow here in Australia as Melbourne has developed more #1 NBA draft picks than any other city in the last 11 years through Andrew Bogut, Kyrie Irving and Ben Simmons (who currently is yet to make his NBA debut after fracturing his foot in September) while Chicago continues to hold the all time most. 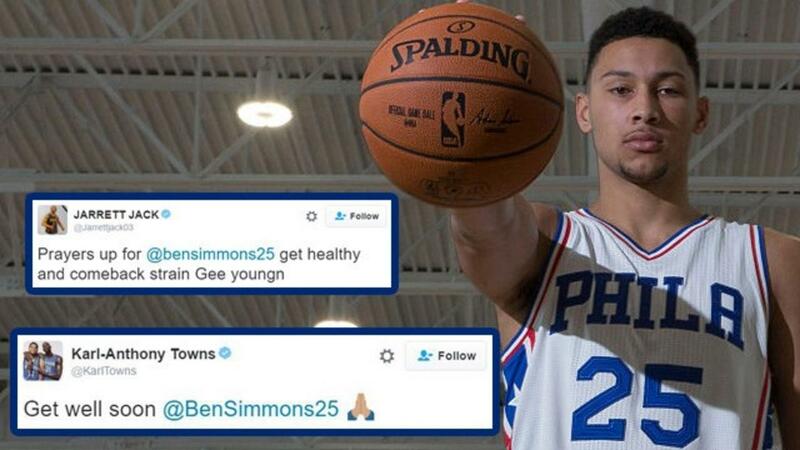 With the increasing popularity of Basketball in Melbourne we Physiotherapists and Osteopaths continue to see an increase in basketball injuries such as those suffered by Simmons that can lead to time on the sidelines and frustration for younger players who miss out on game time. Basketball accounts for 4% of all HOSPITALISED sports injuries. 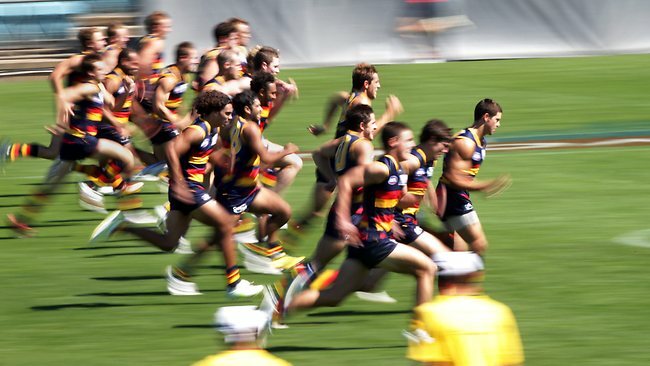 Aussie rules, our religion. Even when we are not playing or watching it, it’s still taking up the back 8 pages of the newspaper with the recent league draft. These younger players are the most at risk of injury as they adapt to the stresses and strains of playing professional football. But what about your non elite player? At the Injury Rehab Centre we see many footballers presenting to our Phyiotherapists and Osteopaths in Cheltenham for football related injuries, particularly hamstring strains. The 2 preseason risk factors that are most important for Cricket bowlers. 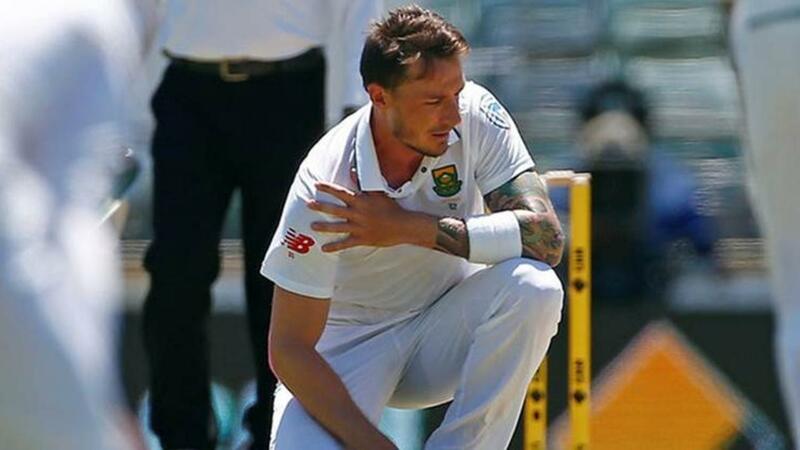 The first test between Australia and South Africa is done and dusted and already one of the best bowlers in the world, Dale Steyn has gone down to a serious but unusual shoulder injury that will likely see him out of the game for 6 months,The Banana Man himself Peter Siddle has been ruled out of the second test with a back complaint. So why are these elite bowlers so at risk? New Patients pay no gap in November! Use it or lose it this November! At the Injury Rehab Centre our Physiotherapists and Osteopaths in Cheltenham have always had the goal to help more people Feel Better, Move Better and Perform Better. In celebration of this goal we’ve decided to offer all New Patients* their first consultation at the Injury Rehab Centre totally GAP FREE. 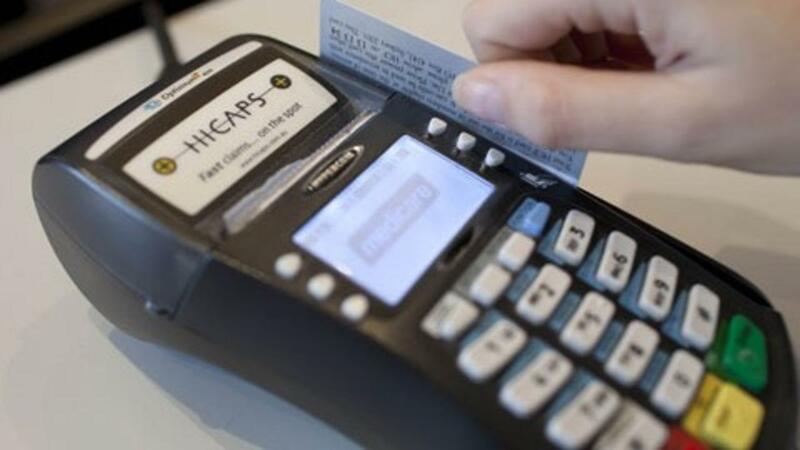 This means that your first consultation on the road to recovery with one of our Physiotherapists or Osteopaths only requires you to bring your private health care card with Extras coverage, nothing else. Don’t miss out on this great opportunity to finish the year Feeling Better, Moving Better and Performing Better in the lead up to the silly season. Previous patients we haven’t forgotten you either! 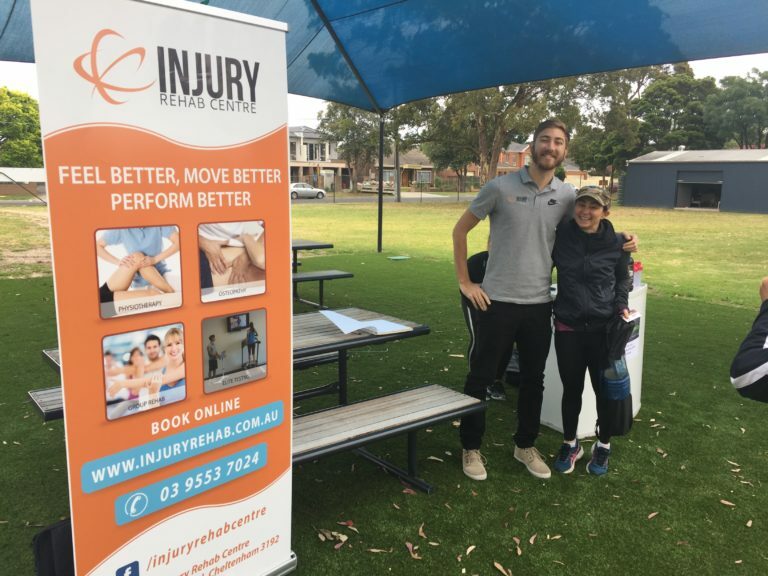 As Physiotherapists and Osteopaths in Cheltenham and the Bayside region of Victoria we see many patients at our clinic who are participants in Crossfit. 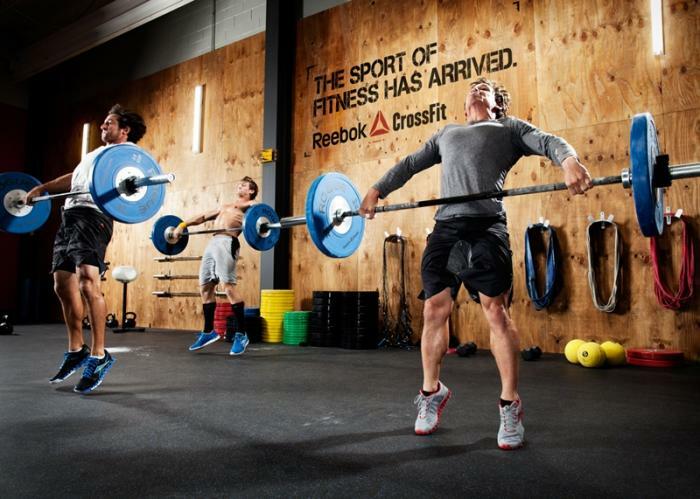 CrossFit is a conditioning program that continues to grow in popularity, so much so it even has an annual Crossfit Games that are broadcast through ESPN. This form of high intensity training with limited rest intervals has gained literary support as an effective form of exercise with minimal time investment and personal accounts for improvements in fitness levels. 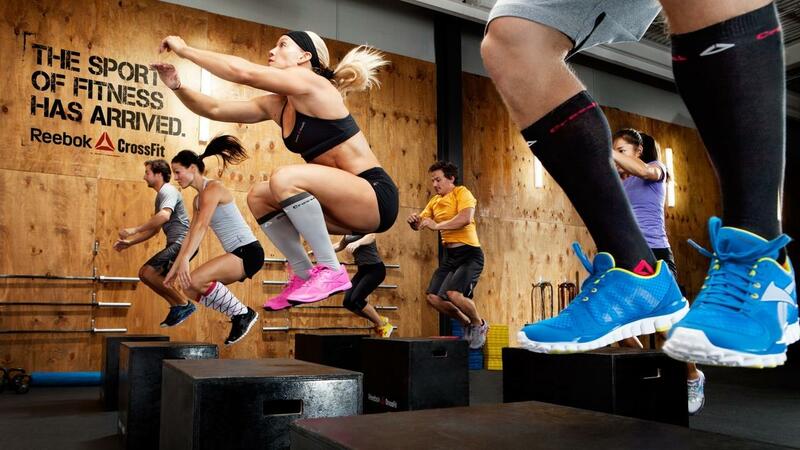 While there is no doubt Crossfit has done a lot for the world of health and fitness in getting people moving, performing compound resistance exercise with great intensity it also has the potential to cause problems. In 2011, the American College of Sports Medicine (ACSM) and Consortium for Health and Military Performance also recognised the benefits of the programs, but demonstrated concern for injury rates. 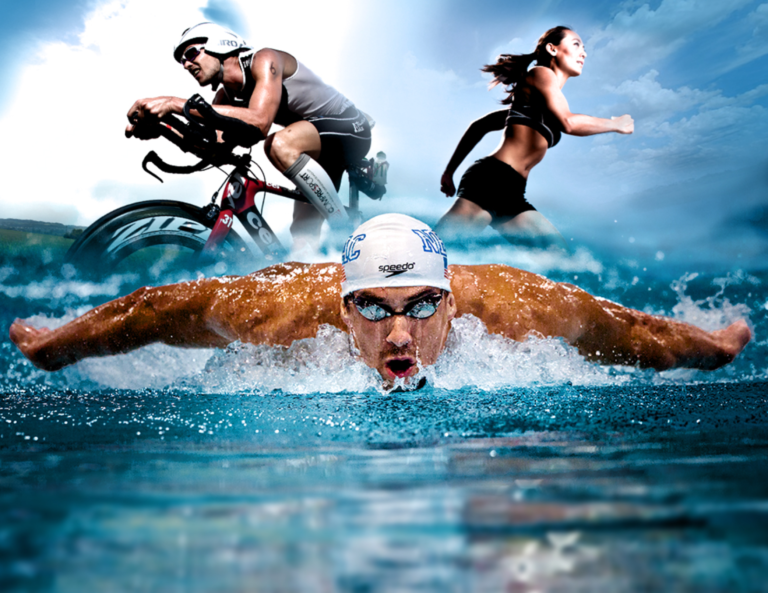 As Physiotherapists and Osteopaths in Cheltenham and Bayside we see many triathletes coming through the doors of the Injury Rehab Centre. Much like other endurance sports, a high proportion of triathlete injuries can be linked to overuse (80-85% in fact!). Triathletes do fairly better than pure endurance runners in injury rate, but are more prone to injury than swimmers and cyclers. As you can imagine, running has the most commonly cited association with injury followed by cycling and then swimming. The Number 1 Factor to Avoid Injury that Every Runner Forgets. Running is one of the world’s most common and accessible sports to participate in. 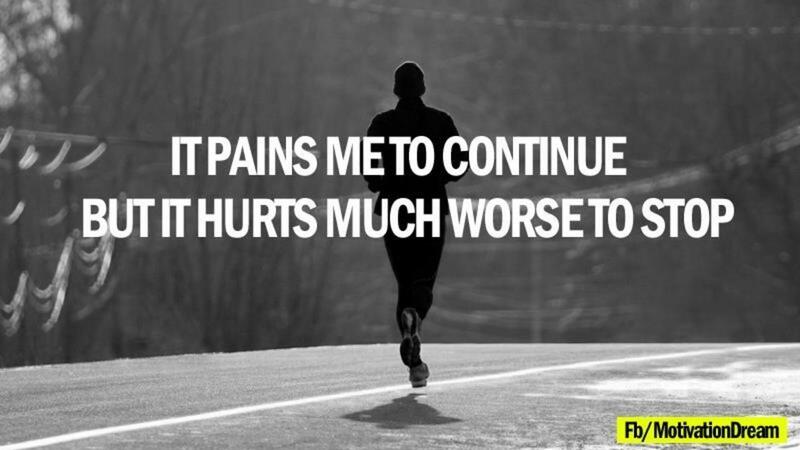 Unfortunately, research tells us that between 26 – 92% of runners will sustain an injury and according to the Australian Sports Commission’s 2006 survey, 70% of runners sustain overuse injuries during any 12-month training period. Unfortunately this keeps Physiotherapists and Osteopaths like the team at the Injury Rehab Centre in Cheltenham very busy particularly in the lead up to the Melbourne Marathon. How do we stop this? Reduce too much, too soon. What about the 10% Rule? Often as Physiotherapists and Osteopaths working in the Cheltenham and Bayside area we get asked for advice on what supplements can be beneficial for certain conditions that many of our patients suffer. Some common examples that many people ask us about are. Fish oil or other Omega-3 supplements for inflammatory pain such as foot pain or back pain. 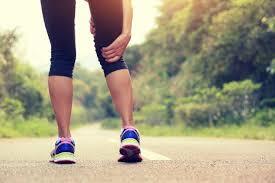 Glucosamine supplements for joint health such as arthritic knee pain and hip pain. Magnesium supplements for muscular tightness such as calf or hamstring pain or injury or other cramping type pain. Often it can be hard to give definitive advice on what are the best supplements for our Physiotherapy and Osteopathy patients to take, anecdotally some people can get great results from one thing, while others won’t see much effect. 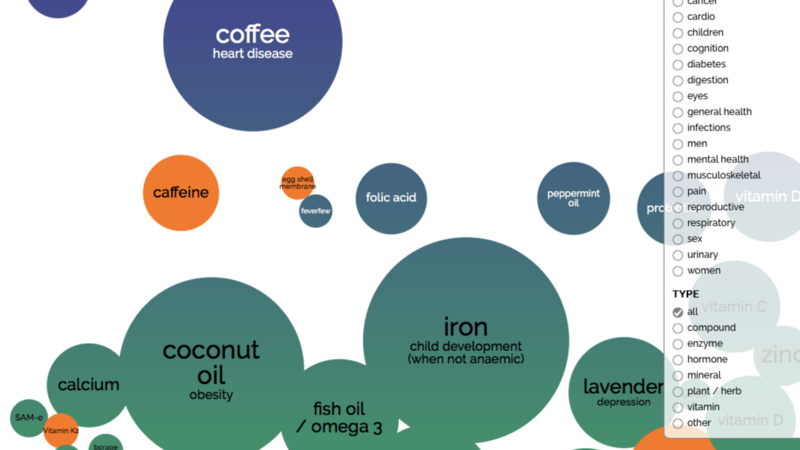 It can also be hard to find great research to support some products and can be hard to understand.